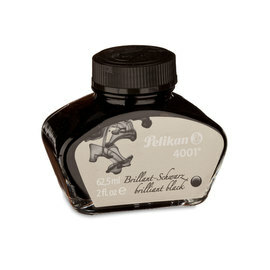 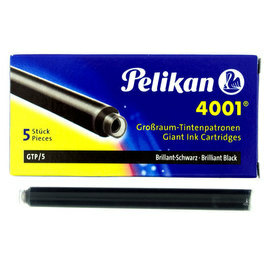 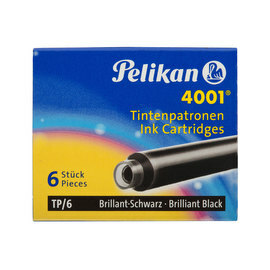 Pelikan's time-proven 4001 ink is available here in 30ml glass bottles, providing a counterpart to the classic 62.5ml larger size. 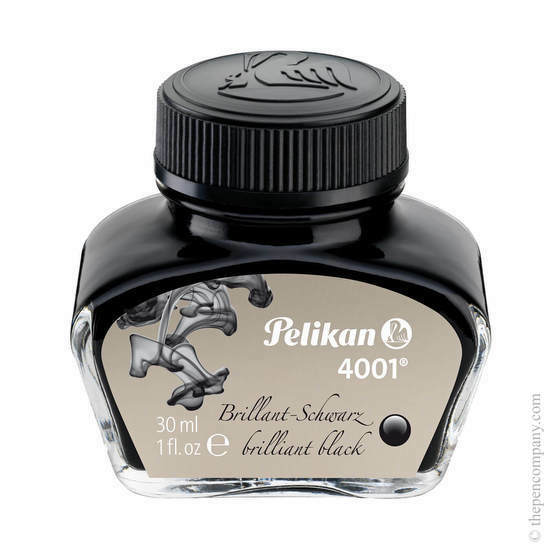 Since originating in 1897 the 4001 formula has been perfected over the decades to consistently provide even flow and vibrant colours. 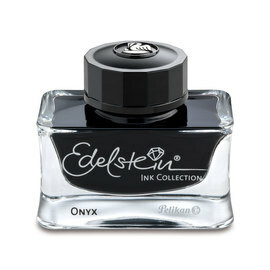 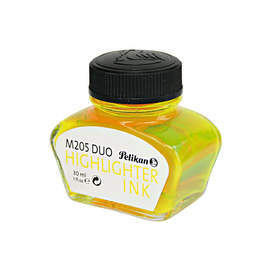 The 30ml glass bottle is designed for easy filling; once you're nearing the end of the ink these bottles can be stood on the side, providing a convenient ink level for filling.